Sergio Tacchini 'Zarolo' men's retro Monte Carlo tennis t-shirt in white. 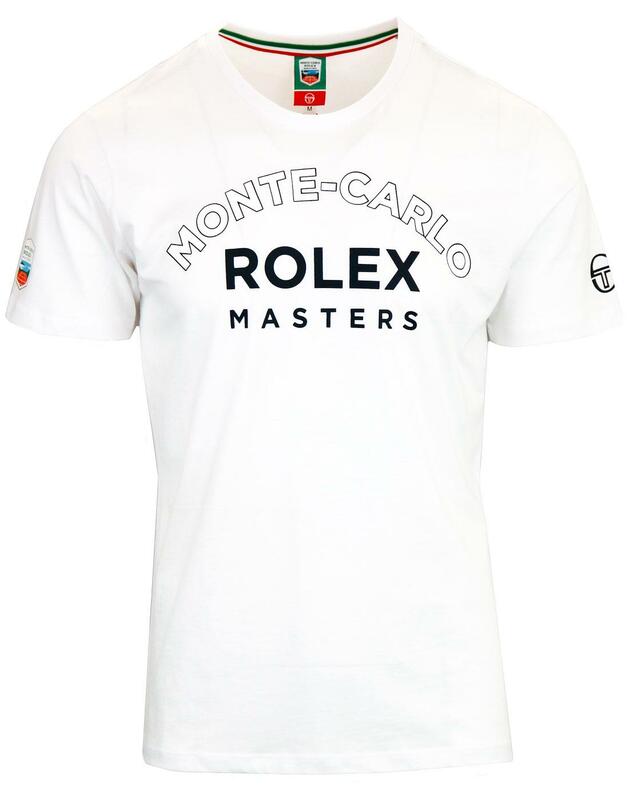 Cool retro Monte Carlo Rolex Masters tennis print to front and retro stripe trim signature tape to the inner back neck. 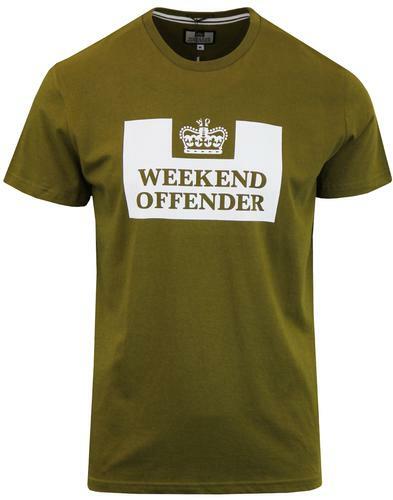 The 'Zarolo' t-shirt is finished with iconic Sergio Tacchini signature detail to left sleeve. 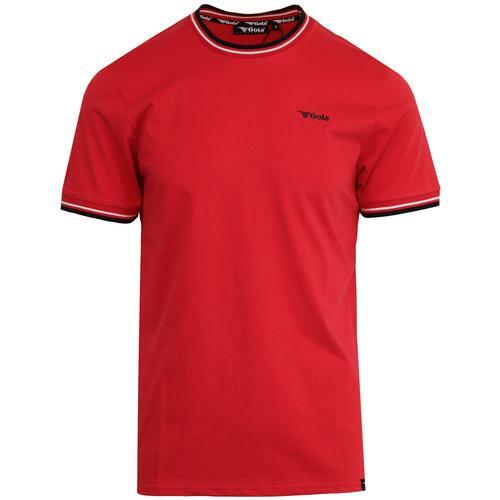 This Sergio Tacchini Monte Carlo tee bears the iconic mark of Rolex - Sponsor of the Monte Carlo Masters tennis tournament! - Sergio Tacchini 'Zarolo' men's retro Monte Carlo tennis t-shirt in white. - Monte Carlo Rolex Masters tennis print to the front. - Sergio Tacchini retro stripe back neck tape detail. - Sergio Tacchini signature detail to left sleeve. - Sergio Tacchini signature print to right side seam. - SKU: 37583 Zarolo Sergio Tacchini Monte Carlo Rolex Tennis Masters Tee.